What is it now?!?!?! 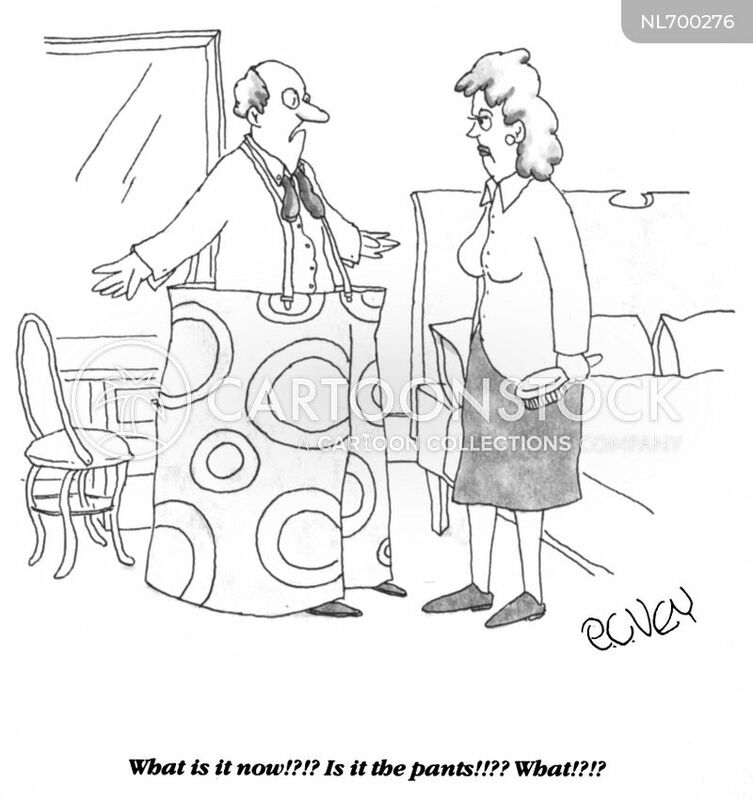 Is it the pants?!?!? What!?! ?